Mazda revealed a teaser photo of the all-new crossover that made a debut at the 2019 Geneva Motor Show. 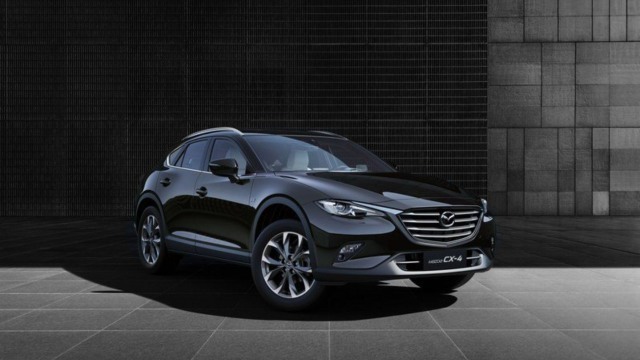 It looks like the Japanese carmaker is introducing the all-new generation of Mazda CX-4. This model was available in Asia only, particularly China. 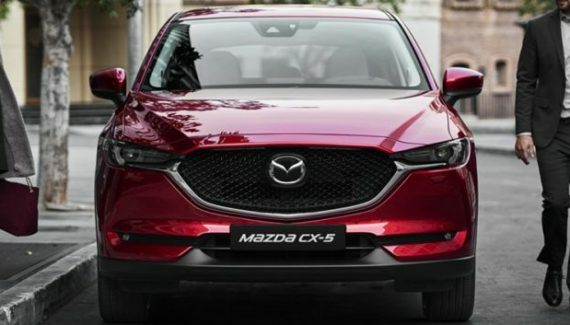 Now, CX-4 will become a global model and it will probably carry a different name. Mazda CX-30 is the most likely outcome. This model will arrive in the U.S. at some point in 2020. It slots between the CX-3 and CX-5 models. The design is very sharp and attractive with the coupe-like form. Mazda’s design language is recognizable and it looks stunning. Under the hood, the global model will offer at least two engine options. 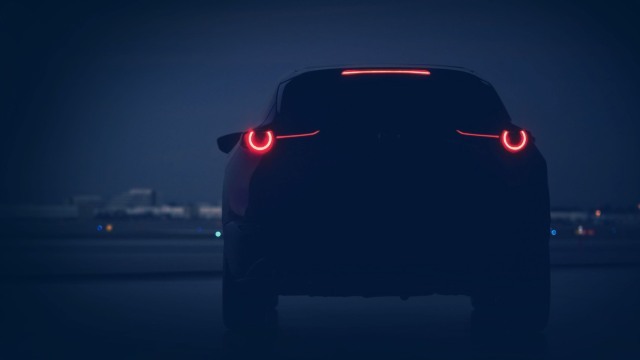 The upcoming 2020 Mazda CX-4 will become a global model for the first time. This crossover will most likely be offered under the name “CX-30”. Everyone is confused. This model slots between the CX-3 and CX-5 models. Logically, CX-4 is the only reasonable name. However, Mazda has different plans. For the start, it is a four-character badge which makes no sense. Most of the customers will surely mistake CX-30 for the CX-3 model. According to the Japanese automaker, the idea is taken from the Mazda BT-50 pickup truck. Mazda already started with the four-character models which are a company’s plan for the future. CX-30 is just a start so we can expect more unreasonable nameplates. The SUV market is rapidly growing. Interestingly, out of nowhere, a coupe-like crossover became “a thing”. 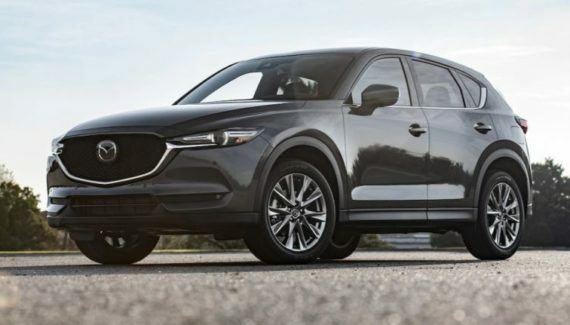 The 2020 Mazda CX-4 is one fine example, with its attractive design and sharper look. The new-generation CX-4 will arrive with a wider stance and longer roofline. The Kodo design language is easy to spot and this crossover will sport new-gen Skyactiv-Vehicle Architecture. Some parts are looking aggressive, such as round taillights. New CX-4 will be three inches wider than the CX-3 model. The global model will depart from the model that is sold in China. For now, the teaser photo is all we have. It looks like Mazda did a great job in hiding exterior details. This is another mystery about this crossover. The 2020 Mazda CX-4 will most likely arrive with the same engine lineup as the CX-5 model. That means a 2.0-liter SkyActiv will be standard drivetrain choice. This engine produces 155 HP and 150 lb-ft of torque. Optionally, a 2.5-liter SkyActiv will be available. This output is rated at 184 horses and 185 lb-ft of torque. Unlike the Asian variant of CX-4, the global model will arrive with a diesel engine. So far, a 2.2-liter engine is the most likely outcome. The diesel unit will generate 147 HP and 280 lb-ft of torque. Moreover, the same engine with different output could be in the offer. If that happens, CX-4 will burst 173 horsepower and 310 lb-ft of torque. A 6-speed manual and 6-speed automatic transmissions will be available. Optional 2.5-liter engine will offer an all-wheel-drive setup, surely. The company’s newest crossover will arrive in the first quarter of 2020 in the United States. The 2020 Mazda CX-4 will most likely arrive under the name “CX-30” and it will cost slightly over $20,000. Of course, expect numerous trim levels and special models.